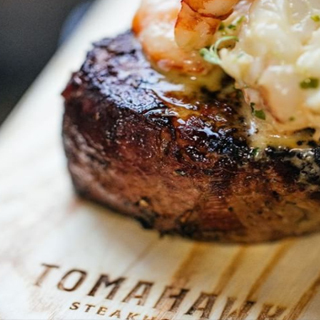 Enjoy an unforgettable dinner for 2 at Tomahawk Steakhouse! 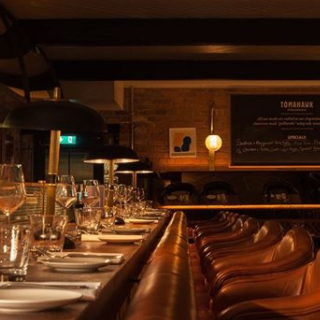 Located at East Essex Street in Dublin's Temple Bar, Tomahawk provides an exceptional culinary experience where the steaks are the star of the show! 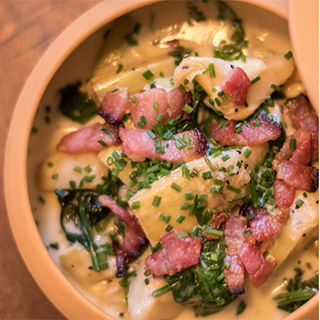 Open 7 days a week from 5pm, Tomahawk provides you with an experience like no other. 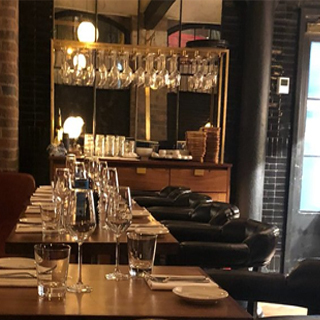 You have a choice of seating either at the gorgeous timber dining bar that's set around the theatre of the open kitchen, or in the leather dining chairs where you can really savour the great tastes and company! 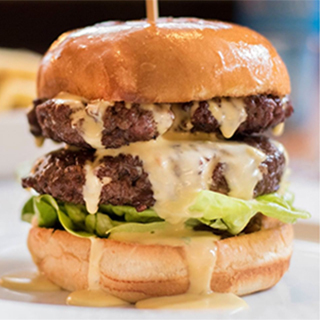 Choose from any food & drinks menu up to the value of €120. Tomahawk's is open from 5:00pm til late, 7 days a week for dinner. 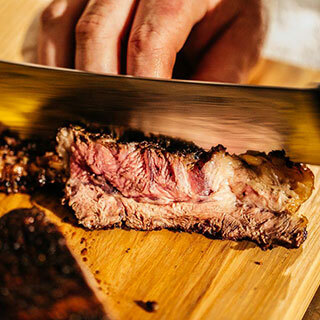 Tomahawk Steakhouse brings together the perfect balance of comfort and elegance. 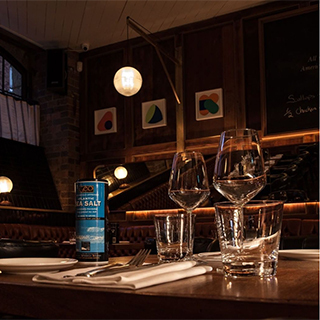 Located at East Essex Street in Dublin's Temple Bar, Tomahawk provides an exceptional culinary experience where the steaks are the star of the show! Open 7 days a week for dinner, Tomahawk provides you with an evening like no other. With a gorgeous timber dining bar set around an open kitchen and luxurious leather dining chairs, you can watch the theatre of a professional kitchen right there in front of you! Tomahawk Steakhouse Gift Cards are posted out free of charge, normally within 5 working days.